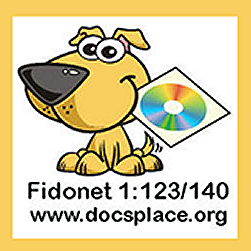 Fidonet BBS Access – Forum – Politics – And Lots More! 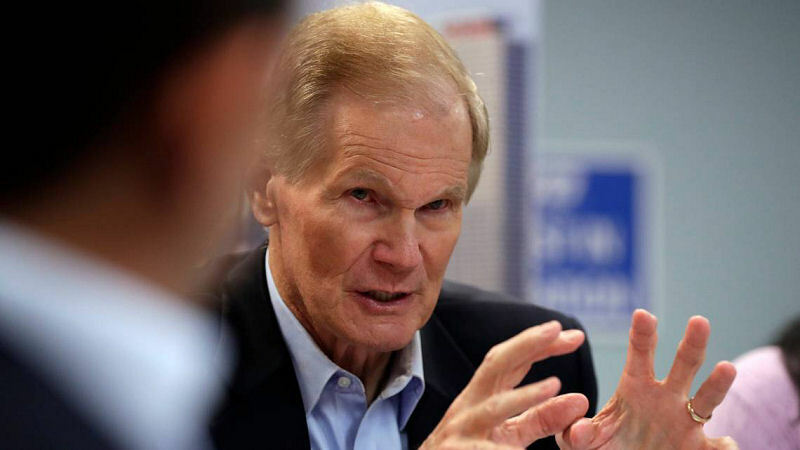 Democratic Florida State Senator Bill Nelson claims Russian hackers have penetrated some state election systems. Using Fear Mongering tactics on Floridians saying their voter registrations could be deleted by Russian hackers. Democrat Senator Bill Nelson (FL) using fearmongering tactics worrying voters. 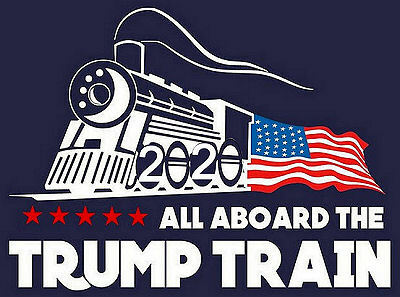 From Tampa Bay Times: They have already penetrated certain counties in the state and they now have free rein to move about,” Nelson told the Tampa Bay Times. This is no fooling around time and that’s why two senators reached out to the election apparatus of Florida. We want you to know Russians are in your records and all they have to do is go in and start deleting registered voters. You can imagine the chaos that would occur on Election Day when the voters get to the polls and they’re told I’m sorry Mr. Smith you’re not a registered voter. That’s exactly what the Russians want to do to sow to sow chaos in our democratic institutions. I imagine IF Russian Hackers were to get into our (FL) election systems it’s possible database records could be deleted. But I’m assuming we do nightly database backups. Florida election systems should have some form of redundancy built in with alerts if ANY records are deleted. Hopefully the network is well patched with security up to date. But if our election systems are as mucked up like like Florida’s toll system (SunPass) Maybe we should be concerned.